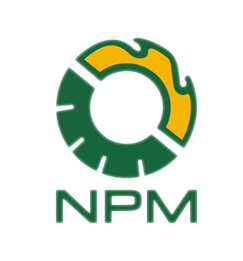 F & Q | NPM BiofuelTech Co., Ltd.
1. How can you prove that your product is in good quality? 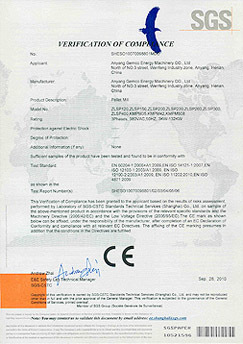 All our products have been authorized with the CE certificate to meet EU client’s requirement. 2. How long is your quality guarantee terms? 3. What is the electricity situation for the use of the pellet mill with electric motor? All of the machines listed above are matched Chinese Standard electricity situation: 380 Volts, 50Hz, 3 phases. If clients have special electricity requirements on the machines, clients should pay the extra cost of electricity special require. 4. What raw material can your machine process? Our small pellet mill can process sawdust, straw, chaft, bamboo crumbs, peanut shell, bagasse, alfalfa and so on. 5. Do you offer discount if I order in large quantity? 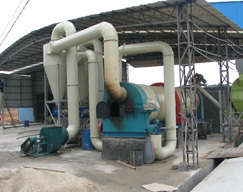 The price of pellet mills above used for minimum quantity is one unit. For quantity more than five units or large quantity, we can give you discount in different degree. 6. What is the feature of your product? The main parts of pellet mill such as roller, template, matrix has a longer service life than other similar products in China.